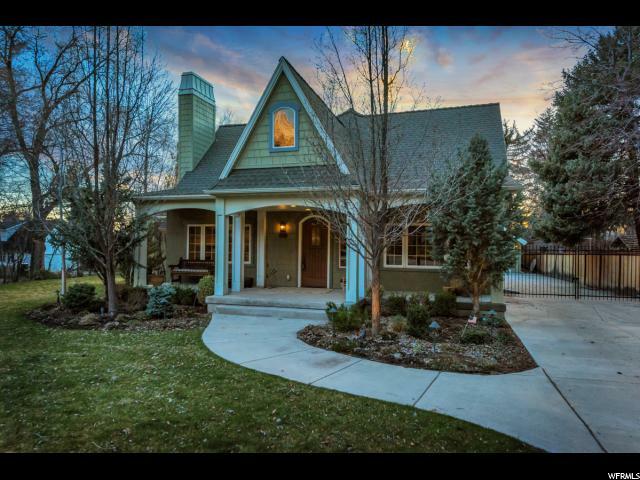 $100,000 PRICE REDUCTION! 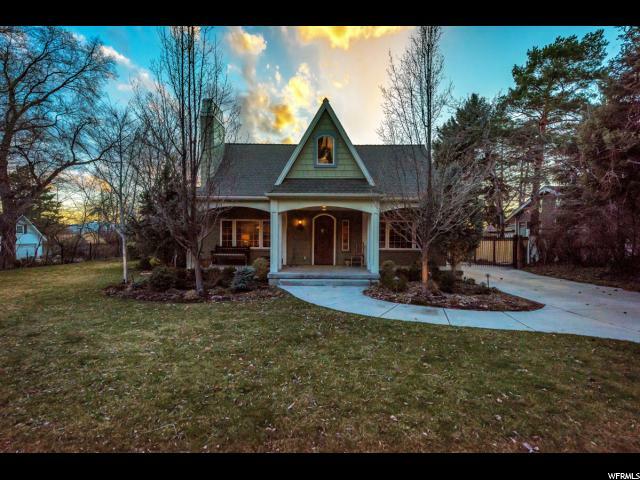 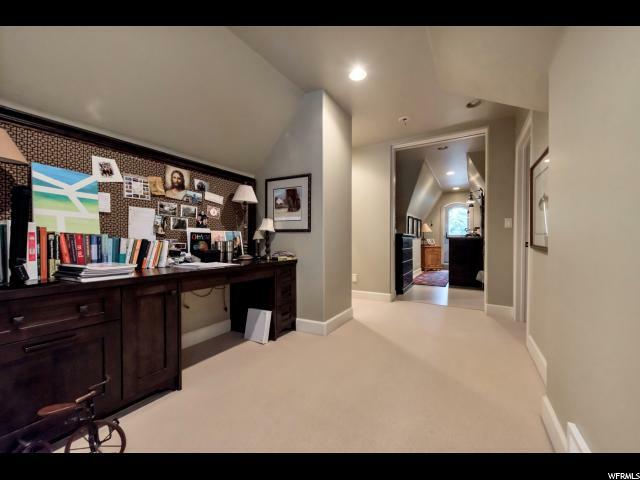 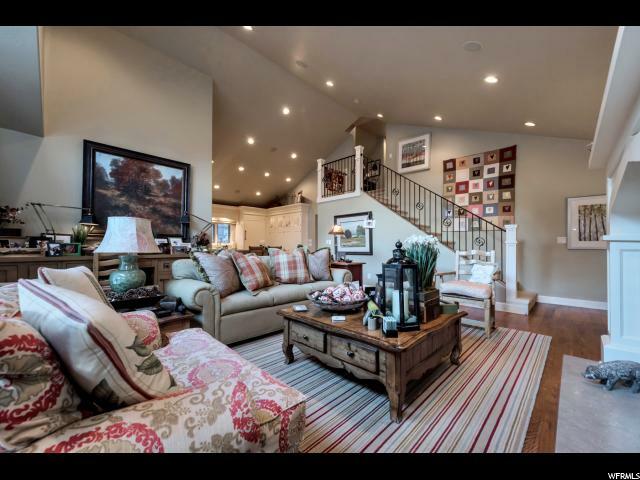 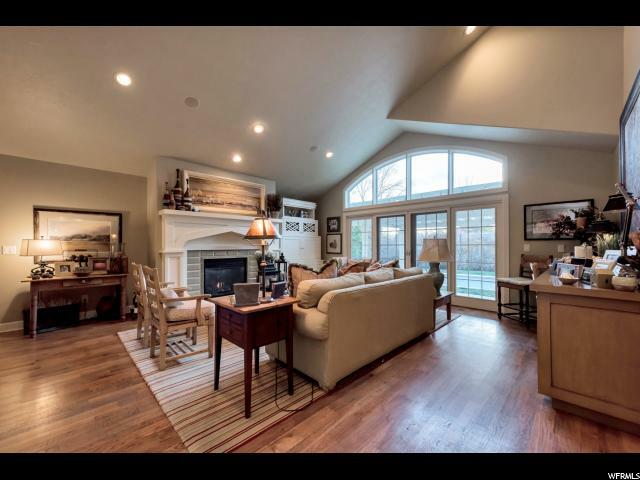 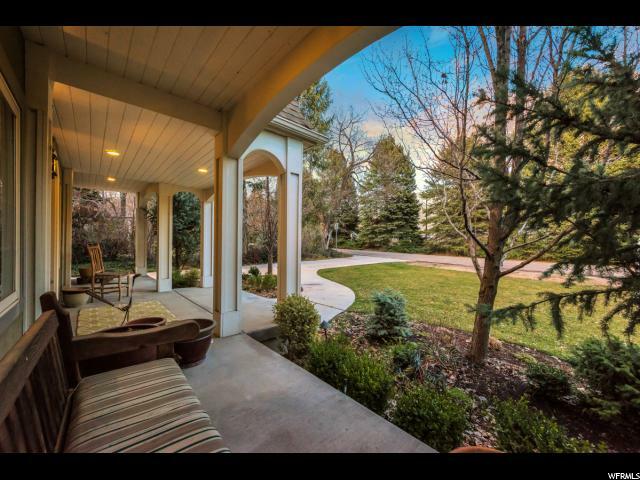 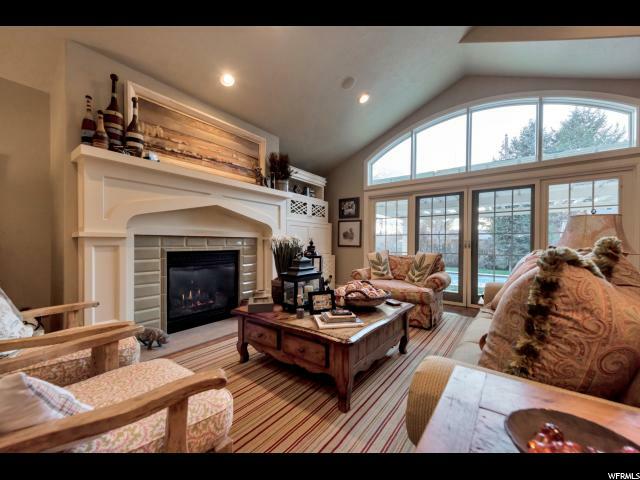 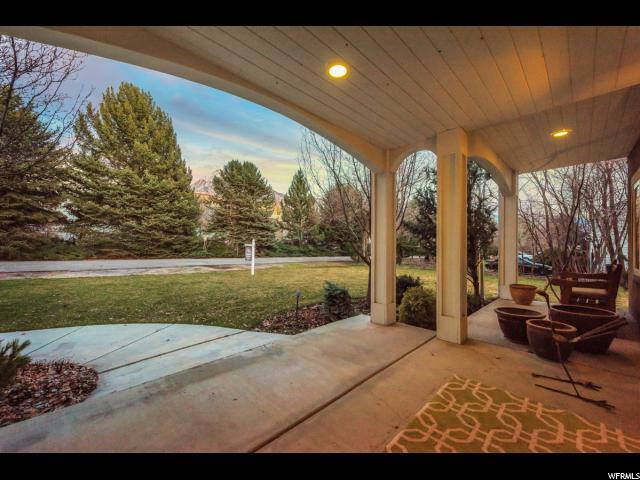 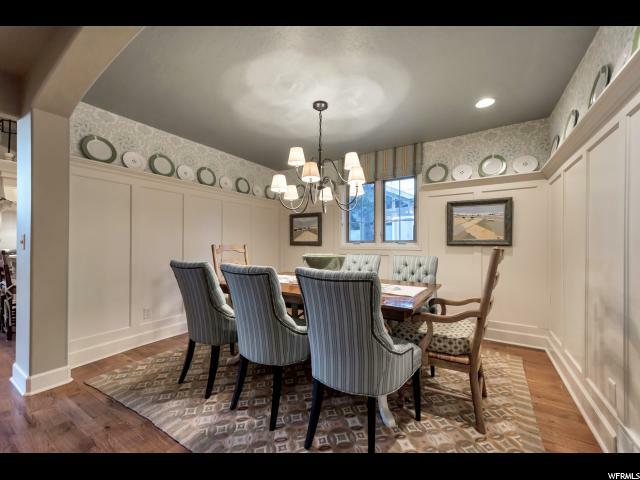 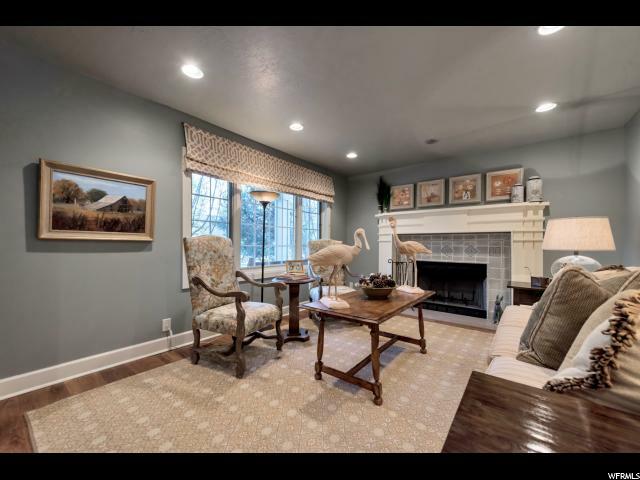 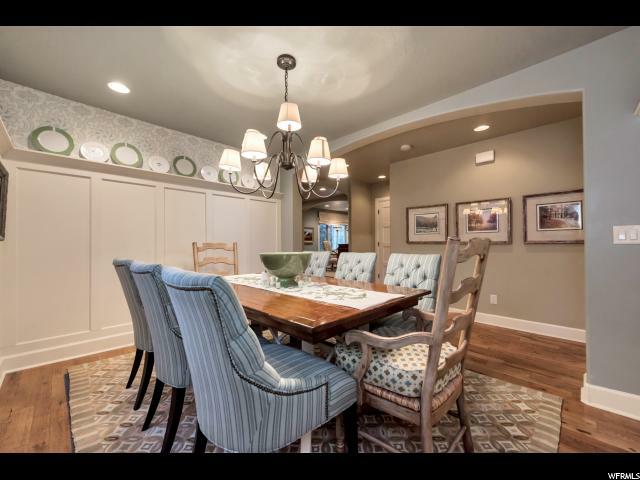 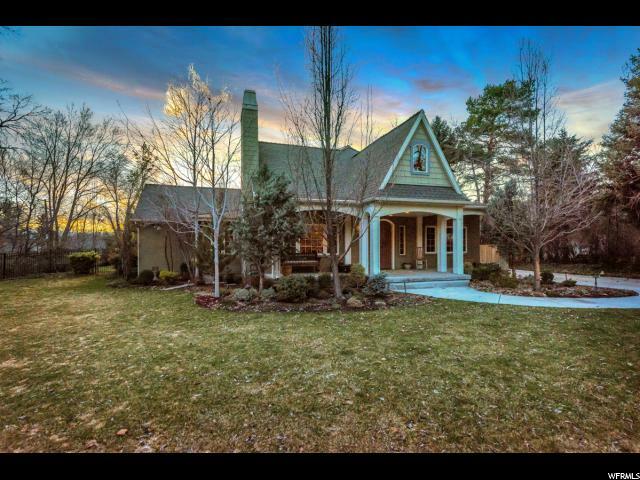 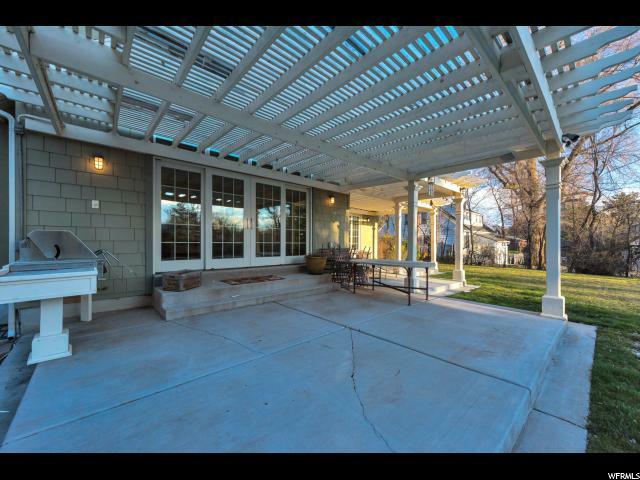 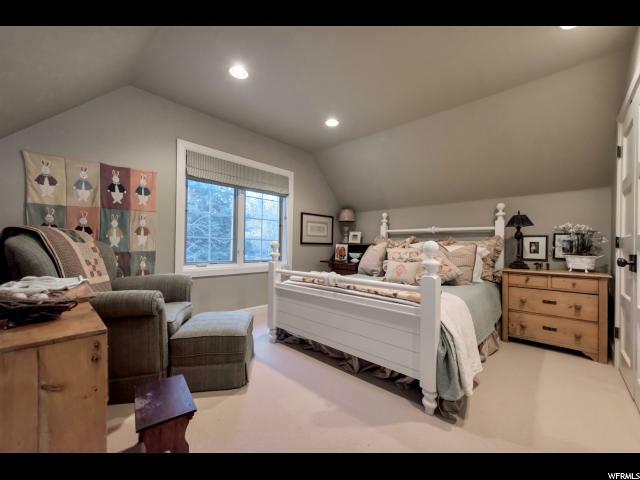 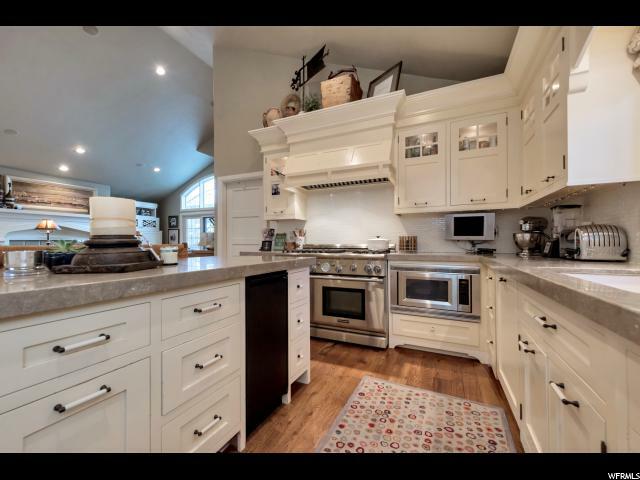 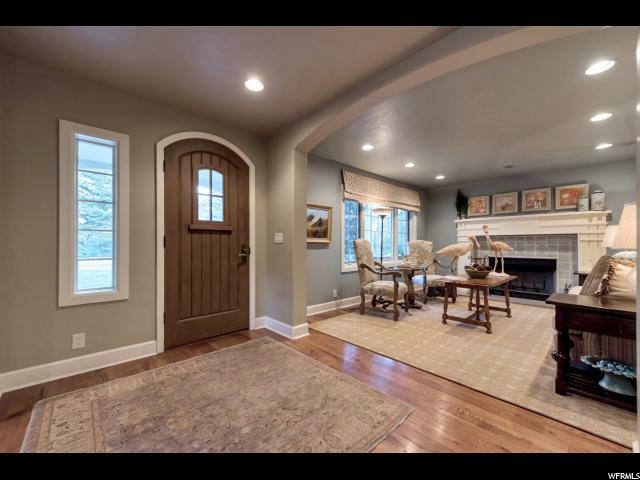 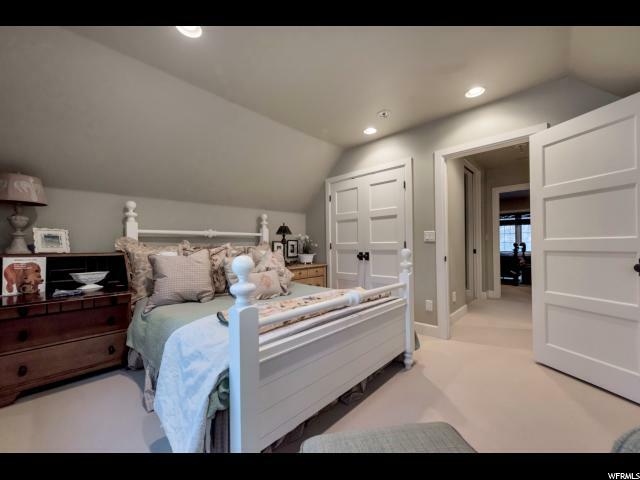 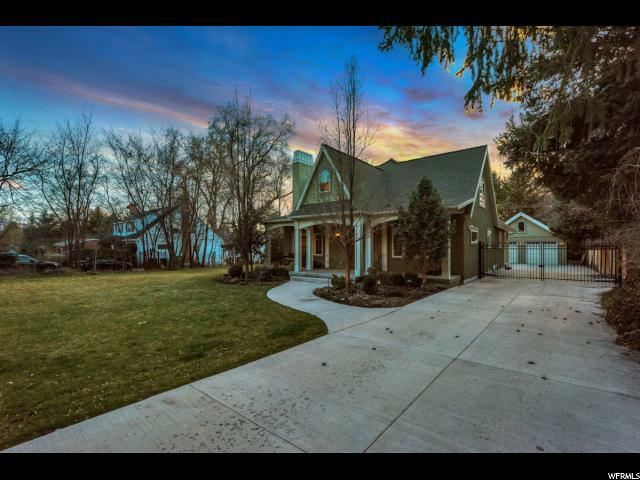 Take a look at this perfect Holladay Cottage! 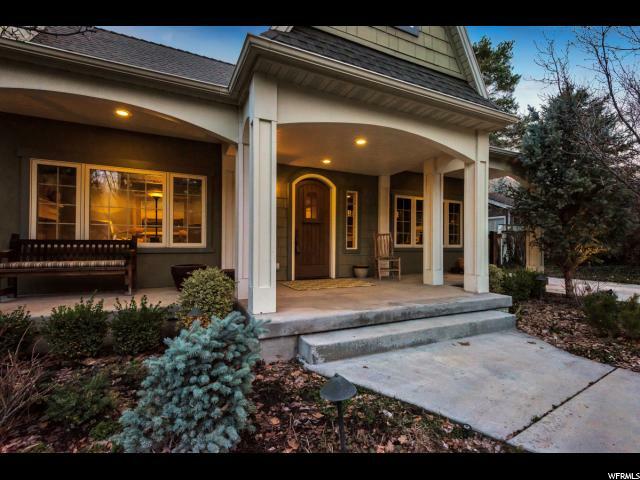 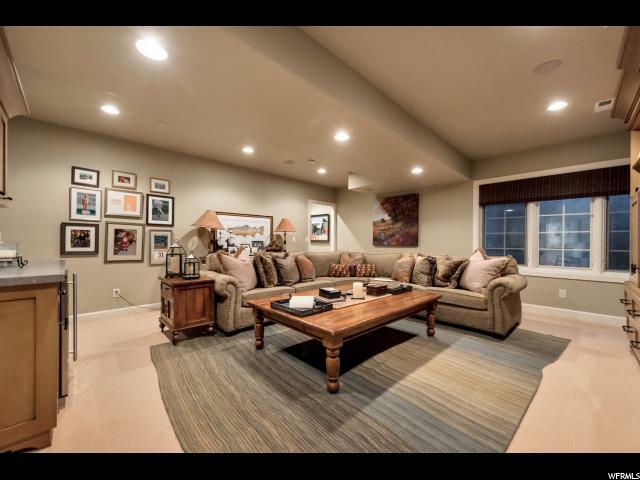 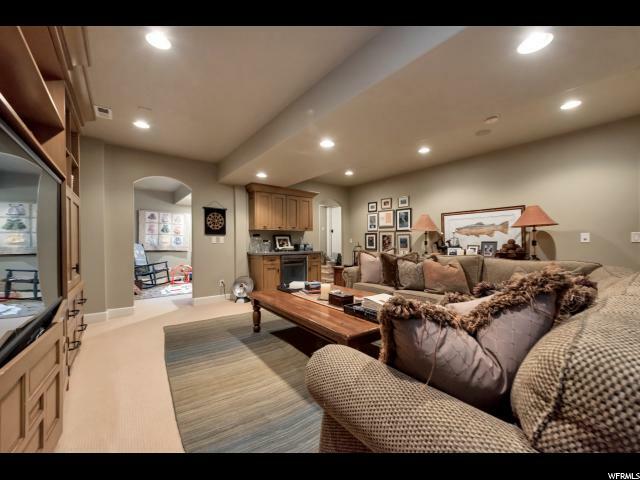 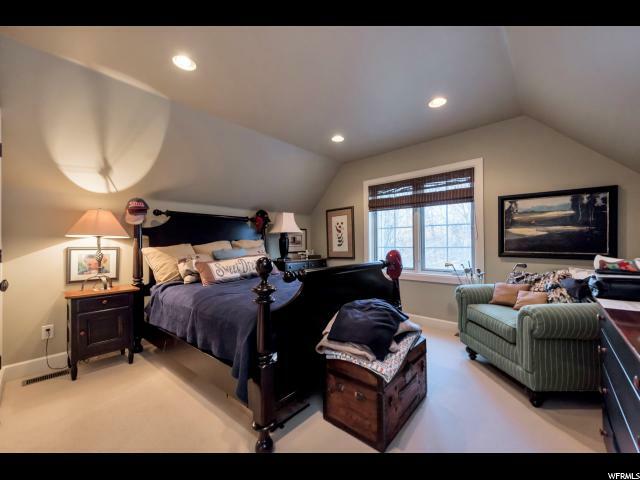 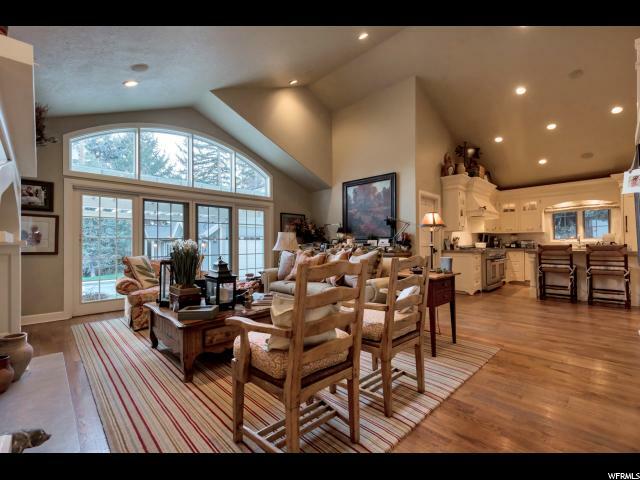 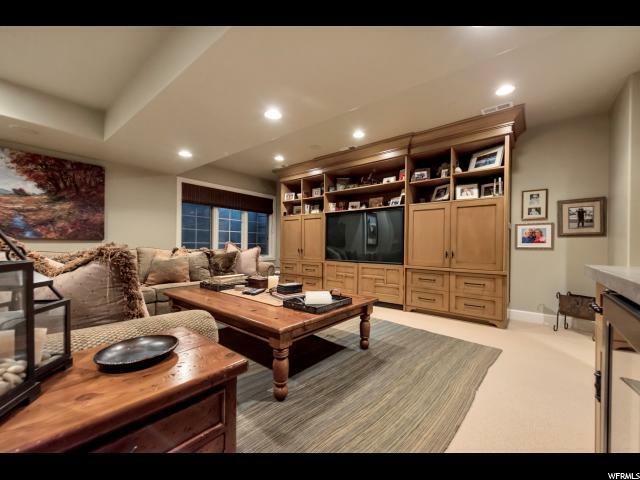 Built custom from the ground up in 2007 this home has it all. 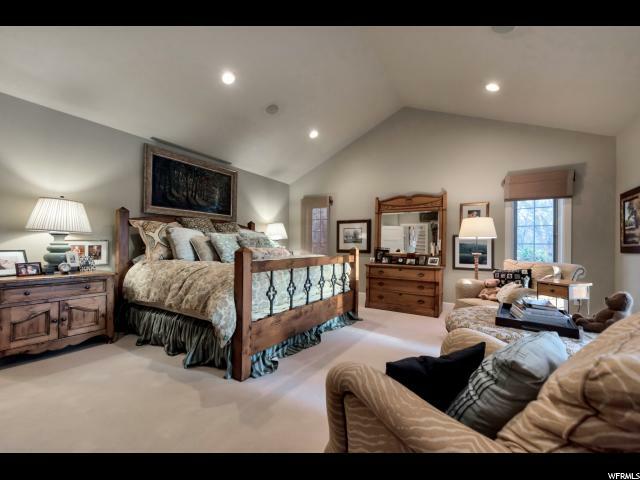 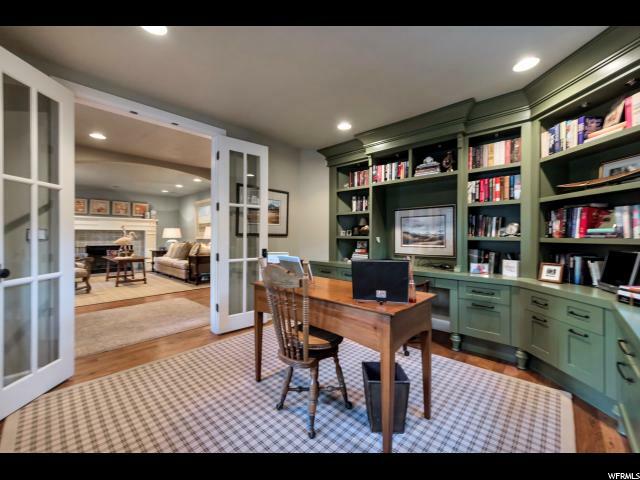 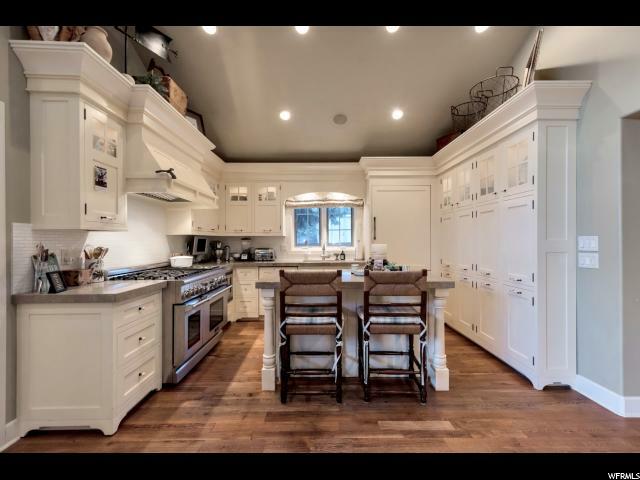 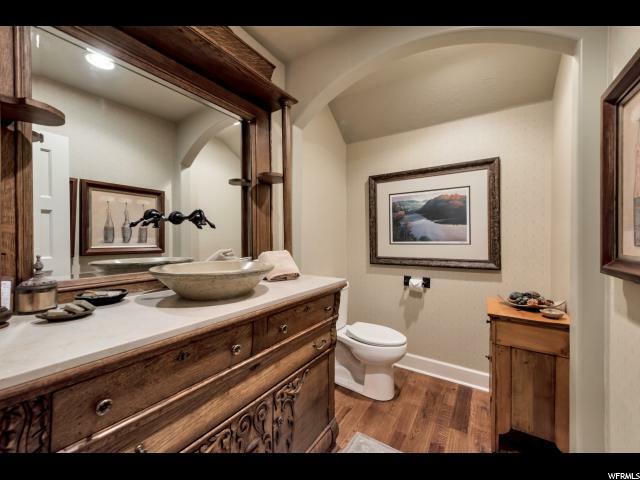 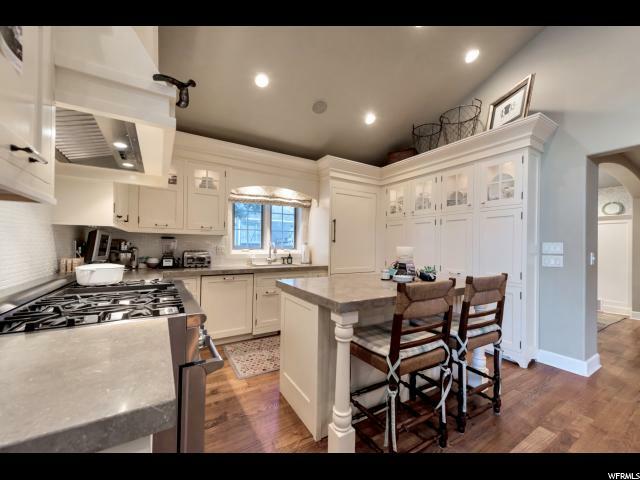 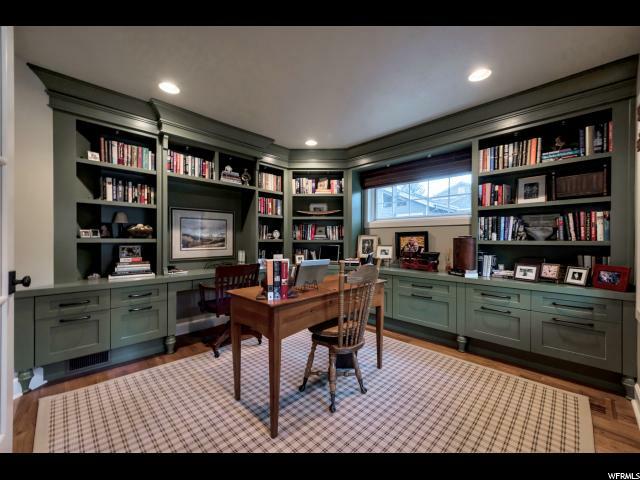 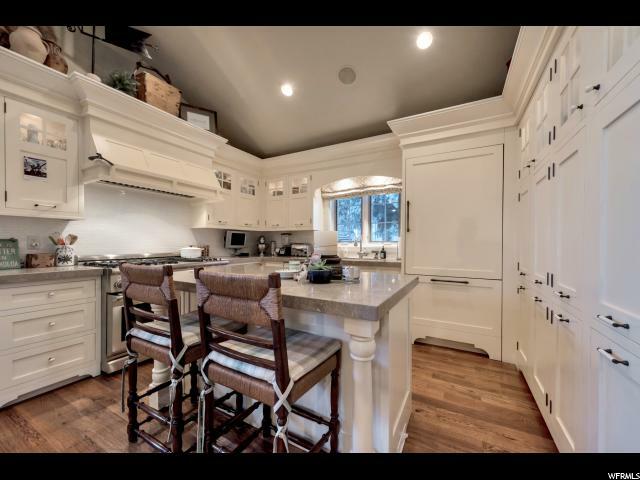 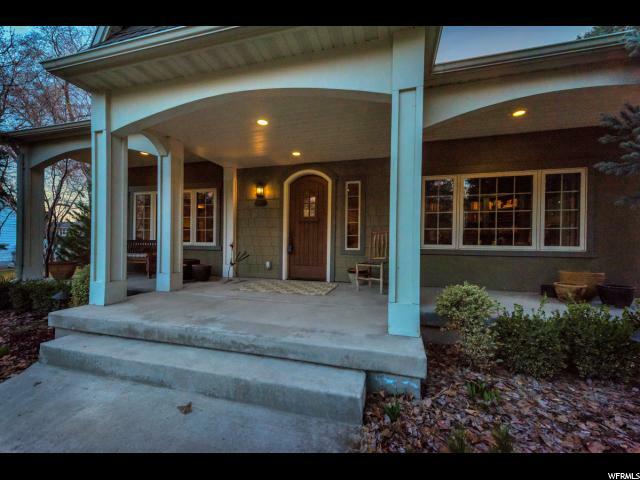 Amazing attention to detail with classic craftsman style. 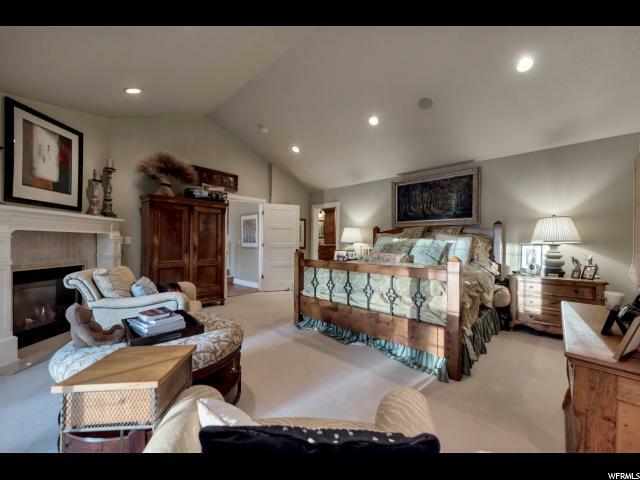 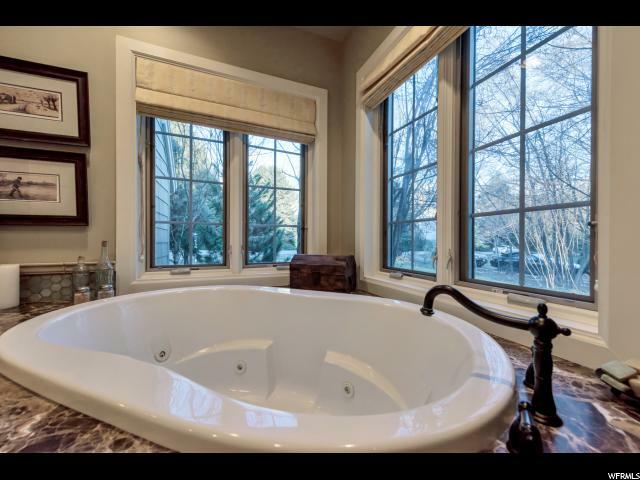 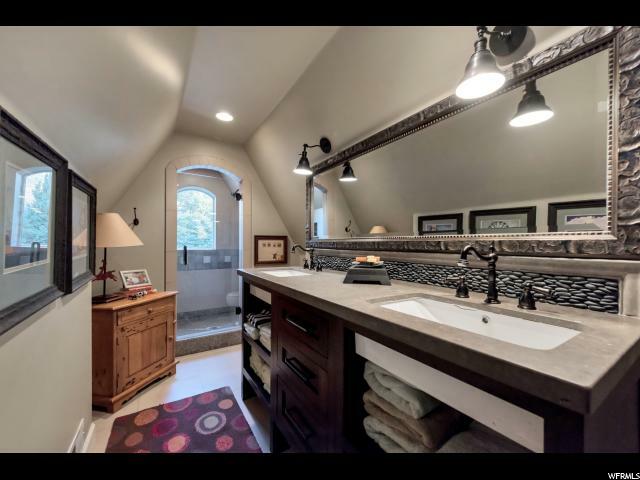 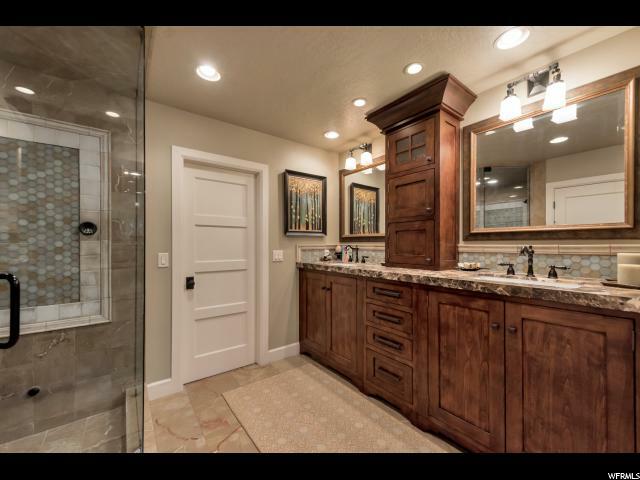 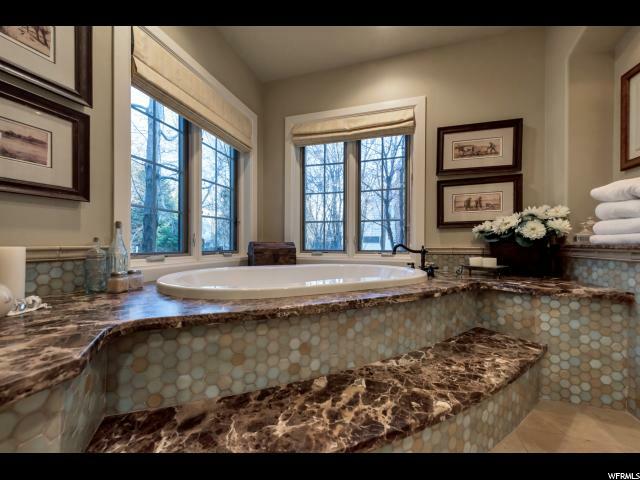 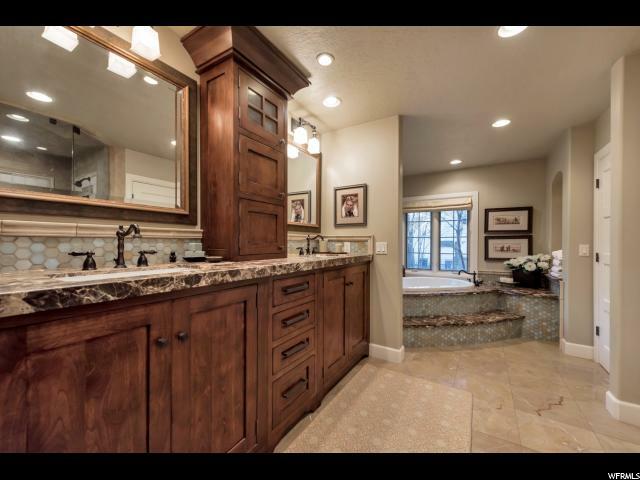 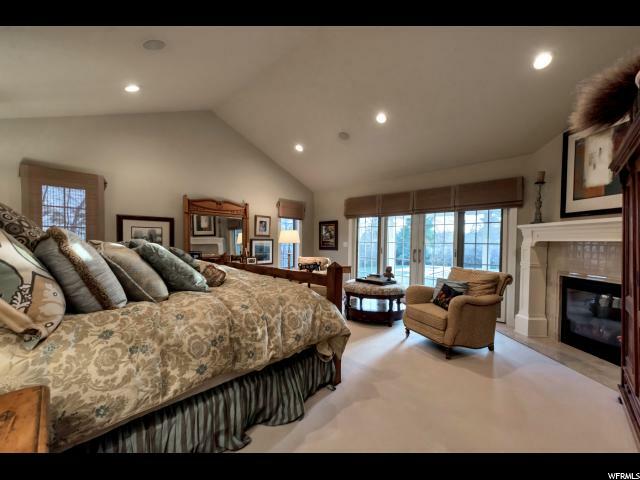 Custom bathroom vanities, the perfect kitchen/great room, large patio and master on the main level. 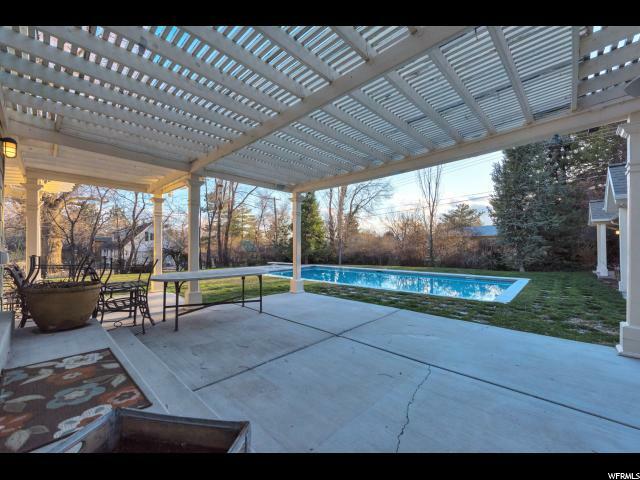 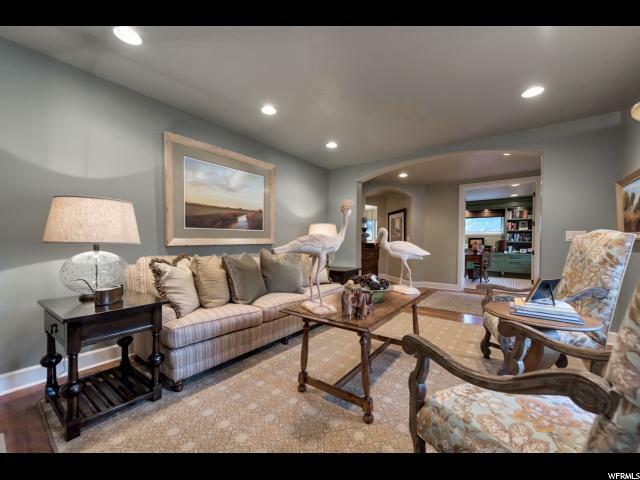 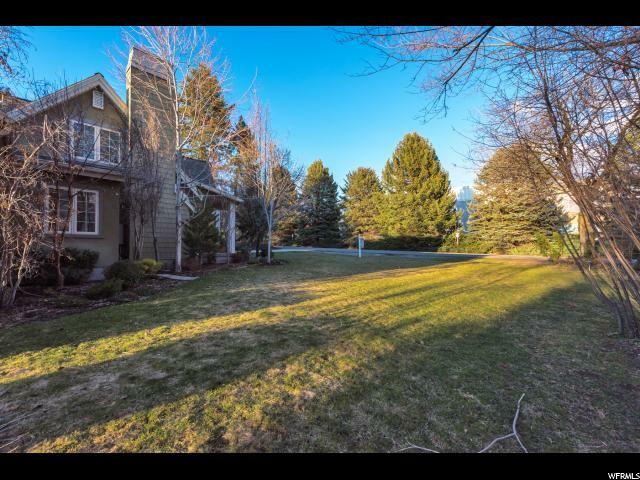 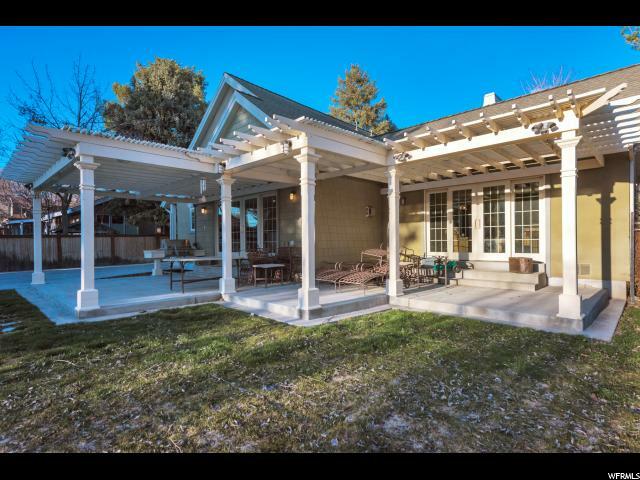 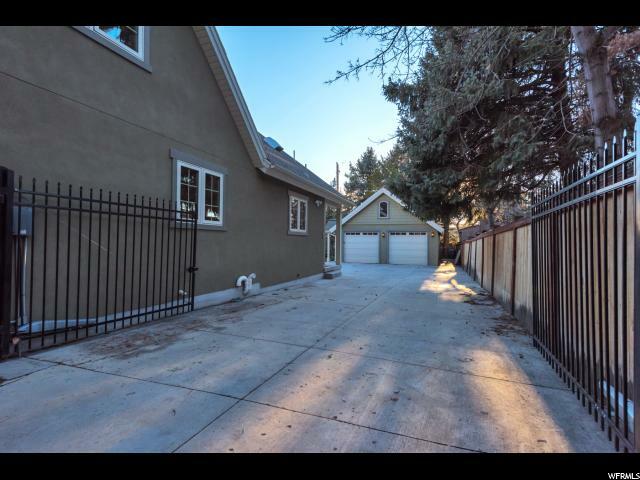 The secluded yard has been meticulously cared for and maintained and the detached 2 car garage has tons of storage and a full bath/changing room for the pool users. 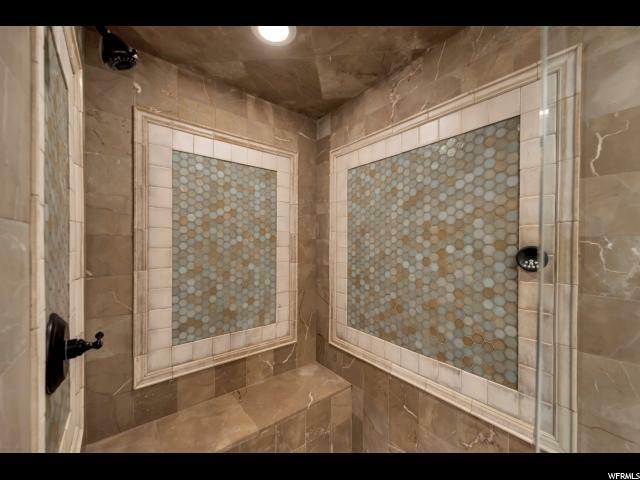 Book your appointment today, you won't be disappointed with this one! 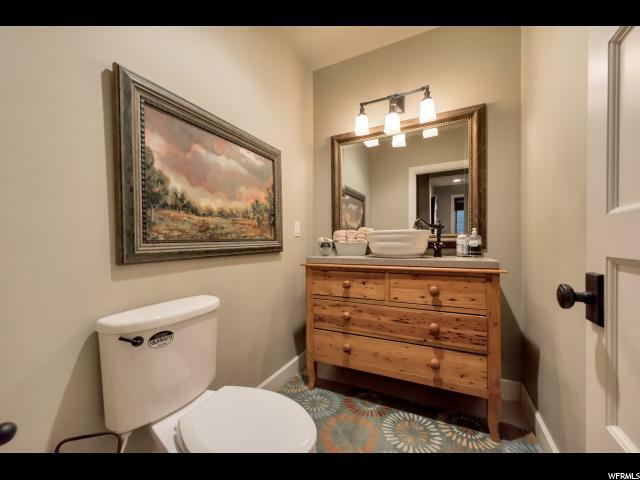 Square footage figures are provided as a courtesy estimate only and were obtained from county records Buyer is advised to obtain an independent measurement.